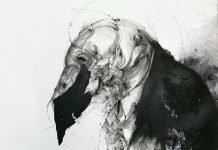 “The compilations usually feature artists other than the artist compiling the album and are based on what the DJ would play at home after a night out“. That’s the meaning behind a Back To Mine compilation album since 1999. 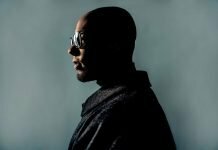 The first release was a Nick Warren Compilation and through the years, Back To Mine involved DJs such as Danny Tenaglia, Liam Howlett, Faithless and many more. 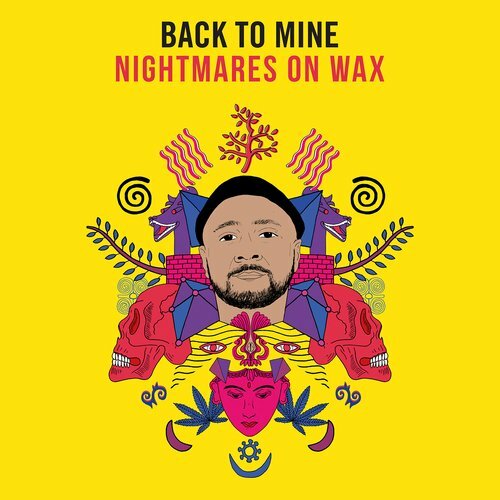 To celebrate the 20th anniversary from the first release, Back To Mine comes back with a special guest: Nightmares On Wax, one of the eldest artists from renowned label Warp. 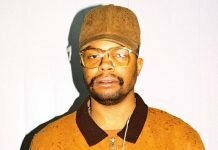 You can listen to his tracklist choice here below.